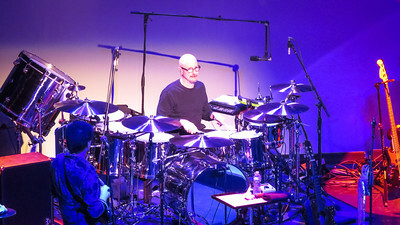 Louis Molino III on drums for ARW at the Welmot Theater in Montclair NJ on October 24 2016. 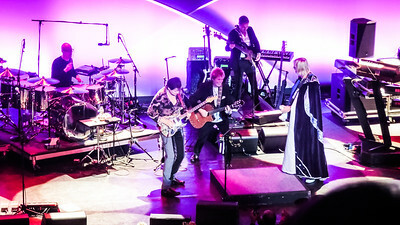 Former YES stars perform as ARW, Anderson Rabin and Wakeman live at the Welmont Theater in Montclair NJ on October 24 2016. 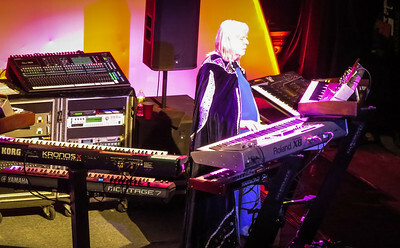 The stage setup for ARW, Anderson Wabin and Wakeman at the Welmont Theater on October 24 2016 in NJ. 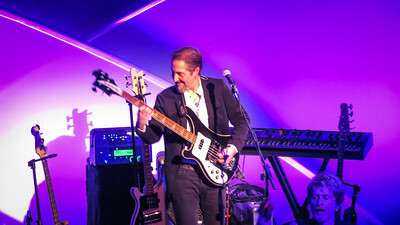 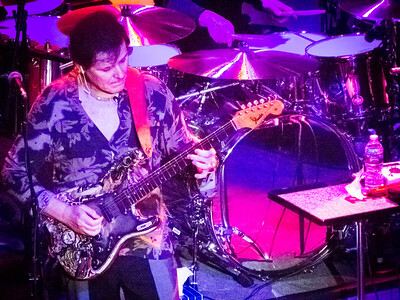 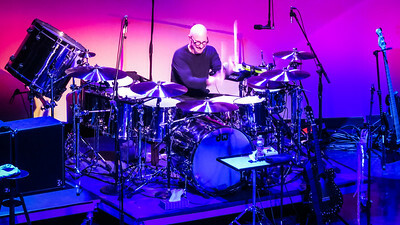 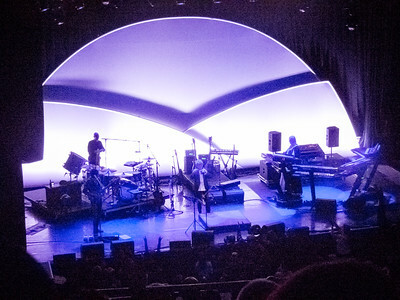 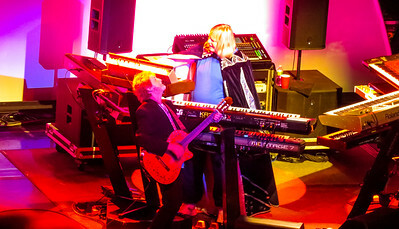 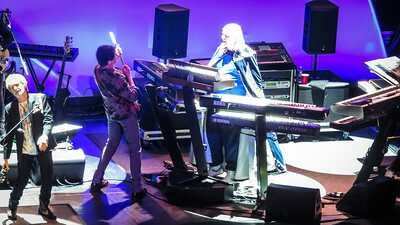 Former YES stars perform as ARW, Anderson Rabin and Wakeman live at the Welmont Theater in Montclair on October 24 2016. 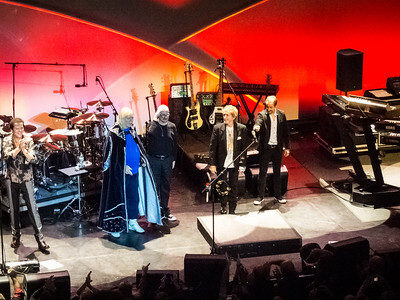 Former YES stars take a bow as ARW, after a great show at the Welmont Theater in Montclair NJ on October 24 2016. 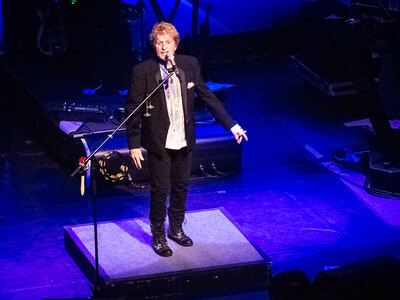 Jon Anderson the voice of Yes on stage for ARW at the Welmont Theater in Montclair NJ on October 24 2016. 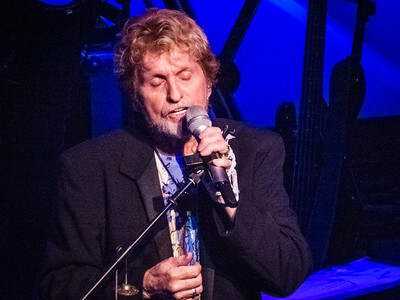 Jon Anderson and Rick Wakeman rock out with ARW at the Welmot Theater in Montclair NJ on October 24 2016. 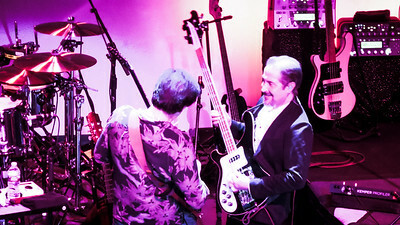 Bass guitar great Lee Pomeroy with ARW live at the Welmont Theater on October 24 2016 in Montclair NJ. 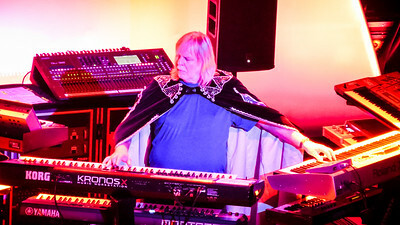 Mr Rick Wakeman on the keyboards for ARW, An Evening of Yes Music and More live at the Welmont Theater in Montclair NJ on October 24 2016. 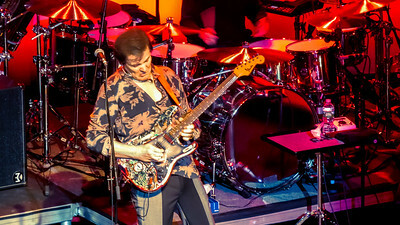 Trevor Rabin former Yes man on lead guitar for ARW live at the Welmont Theater in Montclair NJ on October 24 2016. 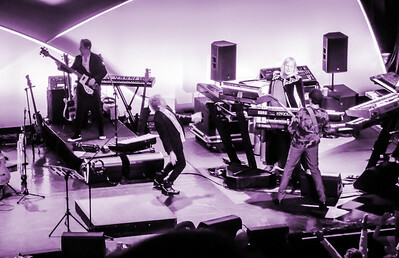 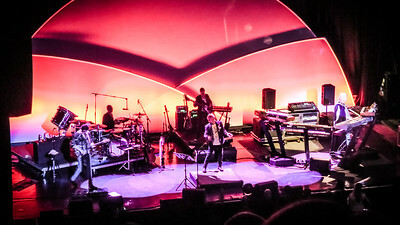 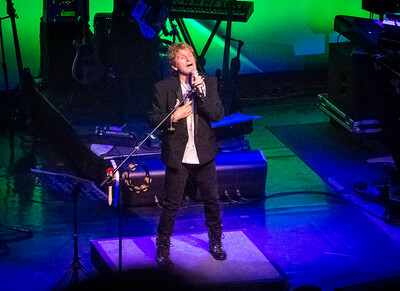 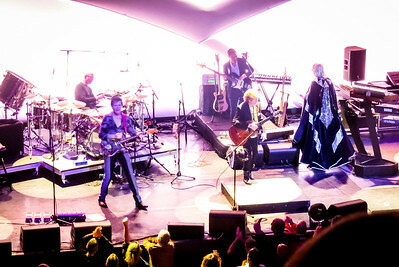 Former YES stars perform as ARW, Anderson Rabin and Wakeman live at the Wellmont Theater in Montclair on October 24 2016. 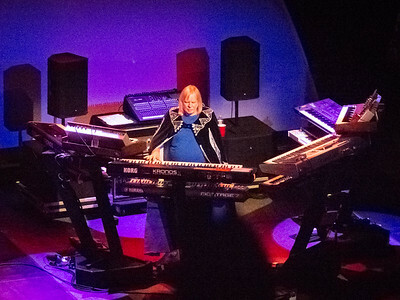 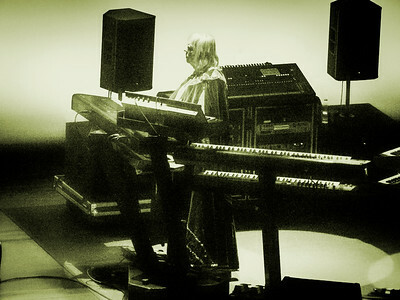 Mr Rick Wakeman on the keyboards for ARW, An Evening of Yes Music and More live at the Wellmont Theater in Montclair NJ on October 24 2016. 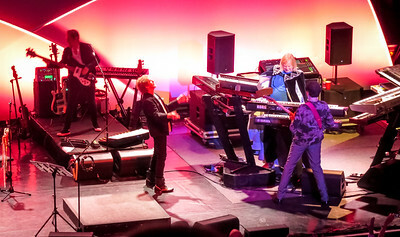 Former YES stars perform as ARW, Anderson Rabin and Wakeman live at the Wellmont Theater in Montclair NJ on October 24 2016. 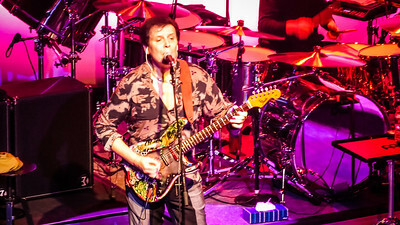 Bass guitar great Lee Pomeroy with ARW live at the Wellmont Theater on October 24 2016 in Montclair NJ. 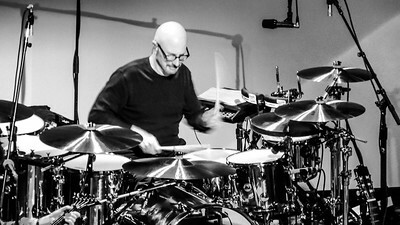 Louis Molino III on drums for ARW at the Wellmot Theater in Montclair NJ on October 24 2016.